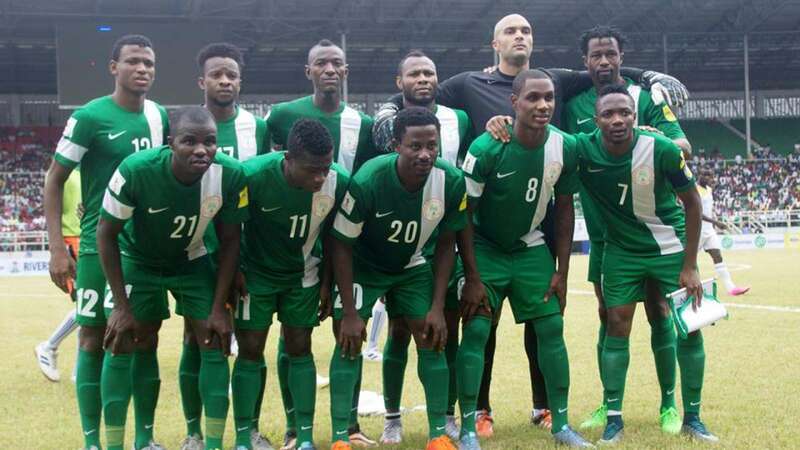 The Super Eagles of Nigeria will be in action today May 27 for an international friendly match against the Eagles of Mali. The match is billed to hold in Rouen, France from 7pm (6:00 pm Nigerian time). The last time these two teams met was at the 2013 Africa Cup of Nations semifinal, where the Nigerians thrashed the Malians 4 – 1 on their way to winning the trophy for a third time. The friendly is aimed at preparing the three-time African champions for the 2018 World Cup qualifiers, which begins in October. However, Odion Ighalo, Brown Ideye, Alex Iwobi will lead Nigeria’s attack as both teams slug it out at the Stade Robert Dichon in France. 77′ Goal! Kelechi Iheanacho puts Nigeria ahead just few minutes after coming on. Nigeria 1-0 Mali. 73′ sub: Kelechi Iheanacho (IN), Alex Iwobi (OUT). Raheem Lawal (IN), Ogenyi Onazi (out). 60′ 3 substitutions: Ighalo, S Moses, Etebo (out), Ideye, Babatunde & Aminu (IN). HT: Nigeria 0-0 Mali. A disappointing game so far. 40′ Still 0-0. The players from both teams are definitely not at their best. 25′ Still goalless. Super Eagles should be more active if they are to win this game.